(CNN) - The chairwoman of the Democratic National Committee used domestic violence analogies while attacking Gov. Scott Walker of Wisconsin on Wednesday. 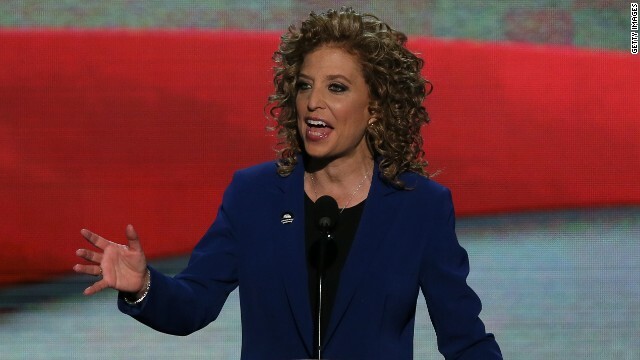 At an event on women's issues in Milwaukee, Florida Rep. Debbie Wasserman Schultz blasted Walker for his policies, saying he "has given women the back of his hand." (CNN) – Wisconsin's Republican Gov. Scott Walker can’t seem to shake Democrat Mary Burke, the Trek bicycle executive, in her bid to unseat in him November's election. The latest polling shows the race statistically tied. (CNN) - Republican Gov. Scott Walker scored a big victory Thursday after the Wisconsin Supreme Court upheld the collective bargaining rights law that angered public employees but rocketed Walker into national GOP fame. The court also ruled in favor of the state's voter ID law, which the governor signed in 2011 and requires voters to present a photo ID. (CNN) - Wisconsin Gov. Scott Walker is not currently the focus of an investigation into allegations of illegally coordinated fundraising efforts between the governor's campaign and outside conservative groups in the midst of a heated 2012 recall campaign, according to a statement released Thursday by a lawyer representing the special prosecutor heading the probe. That probe is currently on hold, pending a legal challenge from the Wisconsin Club for Growth, one of the conservative groups in question. (CNN) - Prosecutors claim that Wisconsin Gov. Scott Walker was at the center of an illegal effort to coordinate fundraising between his campaign and outside conservative groups as he battled for his political life in a 2012 recall election. 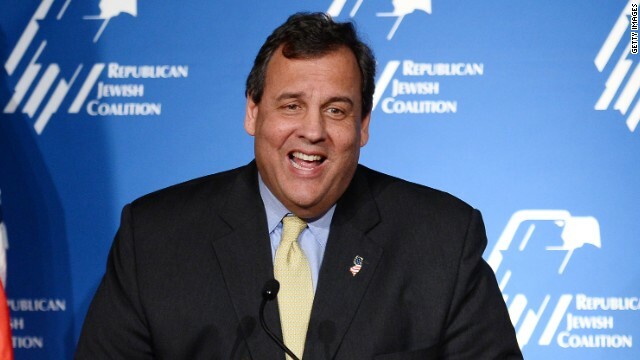 The possible 2016 Republican presidential candidate is pushing back against the allegations. In documents released Thursday, local prosecutors in Wisconsin alleged wrongdoing by Walker, a Republican, and two top aides. They said the three took part in a "criminal scheme" to bypass state election laws that prohibit such coordination to help his campaign and those GOP state lawmakers also facing recalls. CNN's John King and other top political reporters empty out their notebooks each Sunday on "Inside Politics" to reveal five things that will be in the headlines in the days, weeks and months ahead. 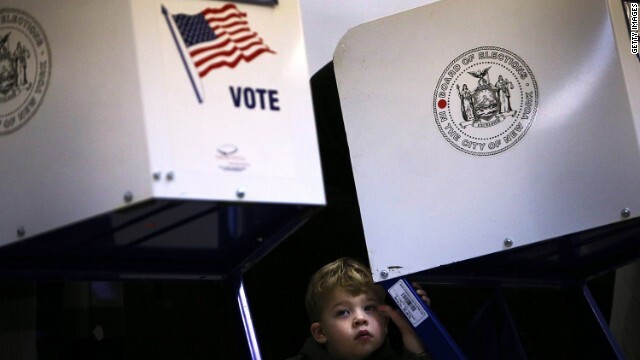 Washington (CNN) – Lessons from our trip around the "Inside Politics" table this Sunday: new challenges for two governors who also happen to be 2016 presidential prospects, a California court case that could reverberate in your school district and a Tennessee tea party test. 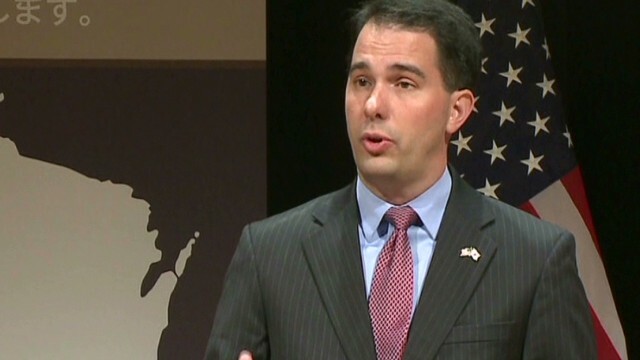 (CNN) - Scott Walker suggested it's not necessary for a presidential candidate to have a college degree - after all, he didn't need one to become governor of Wisconsin. Walker, who's a possible 2016 Republican presidential contender, was asked at an event Wednesday if he thinks someone seeking the Oval Office should have a college degree. (CNN) - They may have their sights set on the White House, but Saturday they were in Sin City, talking up donation high rollers. Several GOP leaders spoke at the Republican Jewish Coalition's annual spring leadership meeting in Las Vegas, where some of the party's most influential donors and fundraisers meet to talk politics and policy. (CNN) - Touting his executive experience and Wisconsin's success, it certainly sounded like he was running for national office. 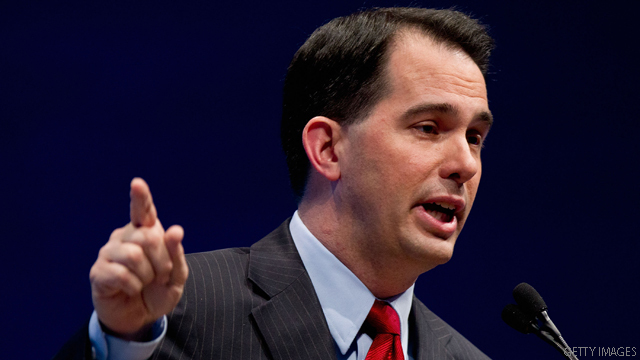 But Scott Walker wanted to make one thing clear Saturday: Anyone focused on 2016 has the wrong idea. "Any Republican who's talking about anything other than 2014 is doing a disservice both to the party and to the country," he said.